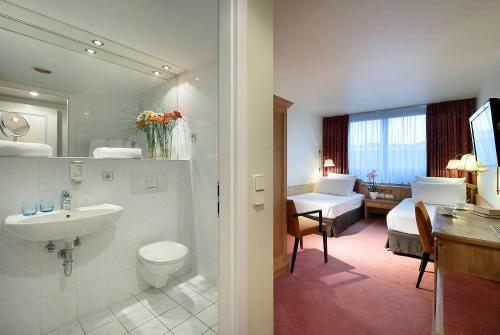 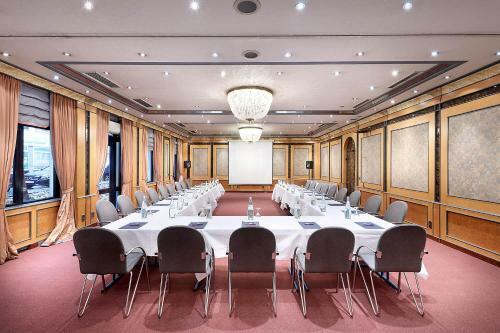 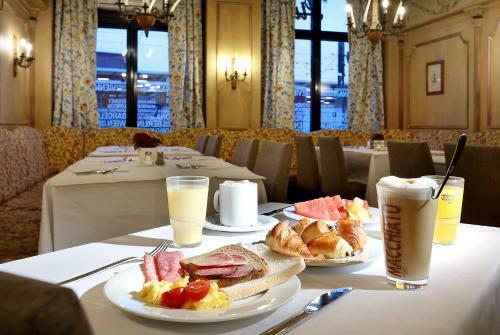 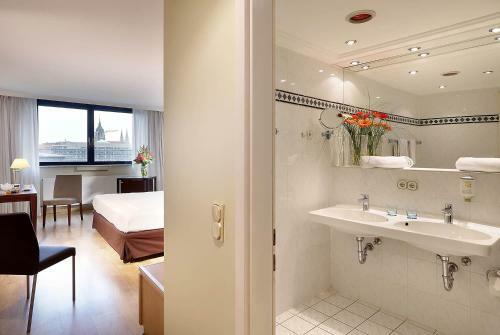 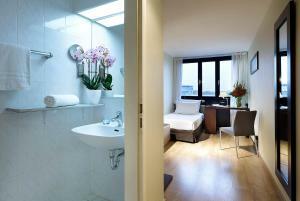 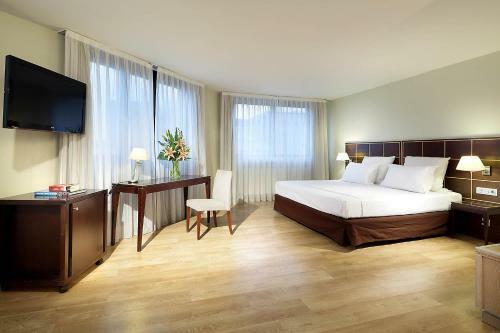 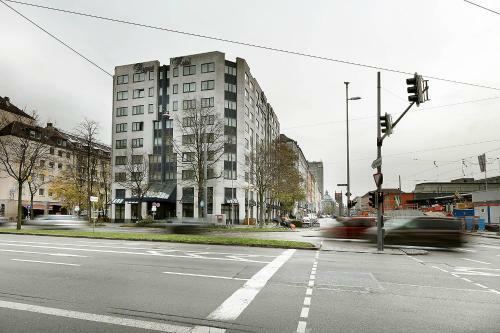 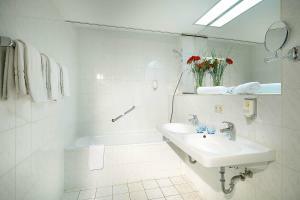 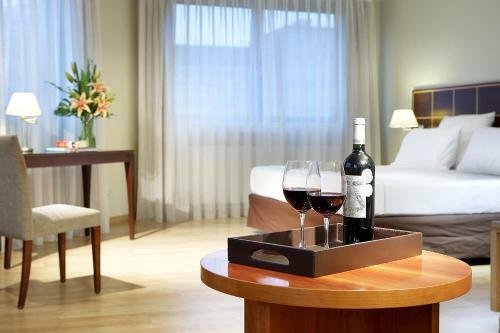 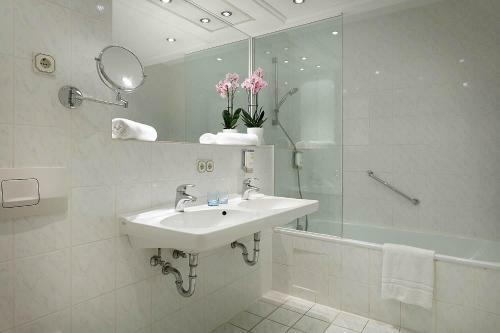 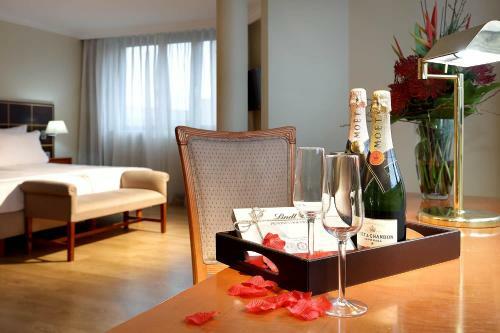 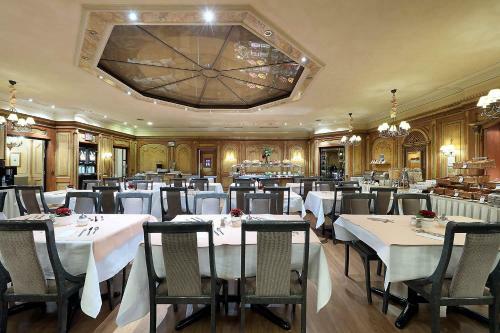 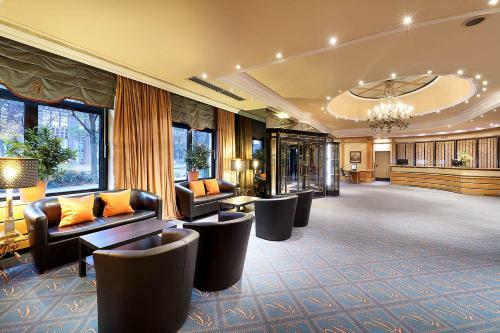 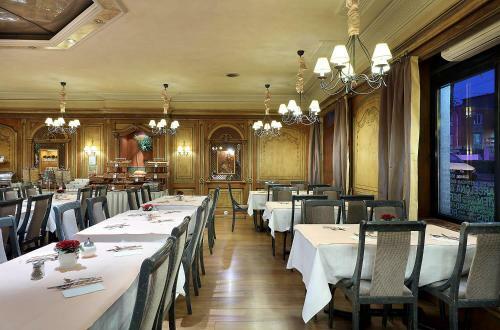 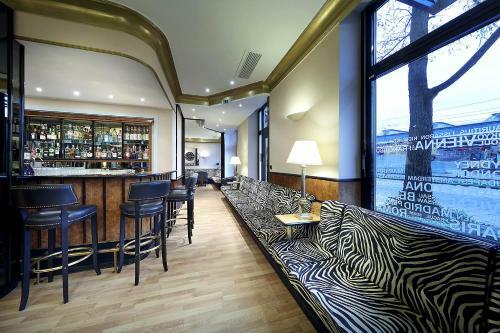 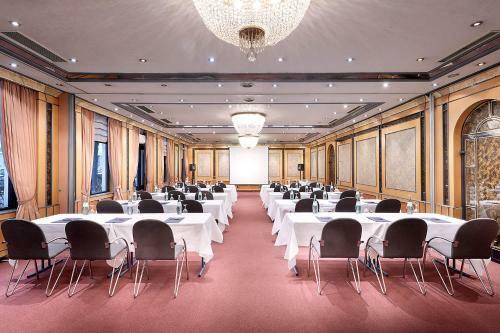 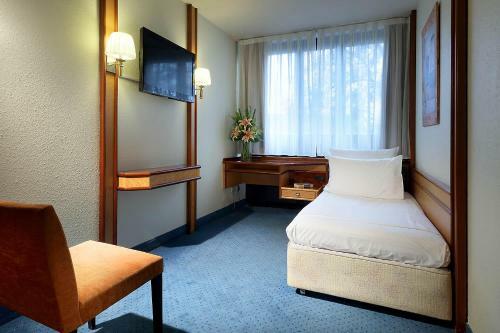 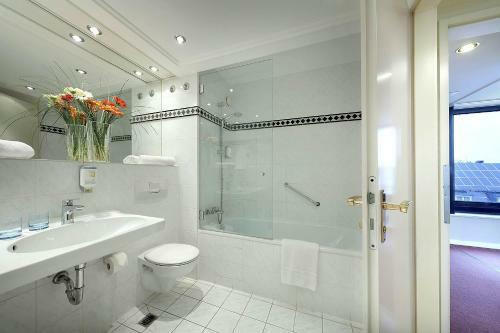 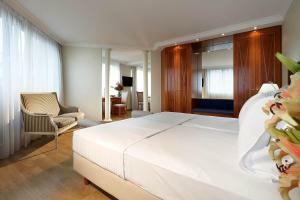 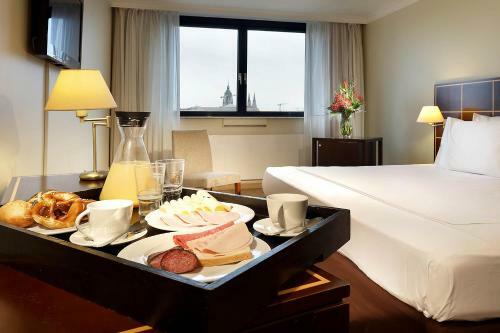 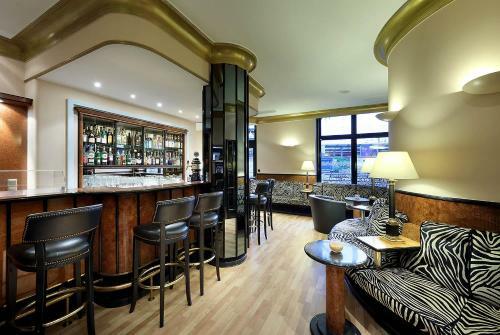 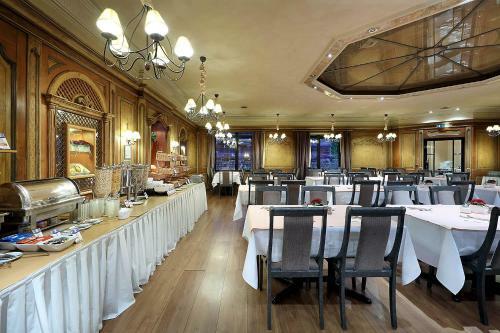 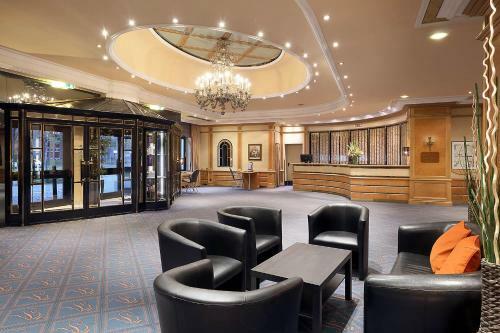 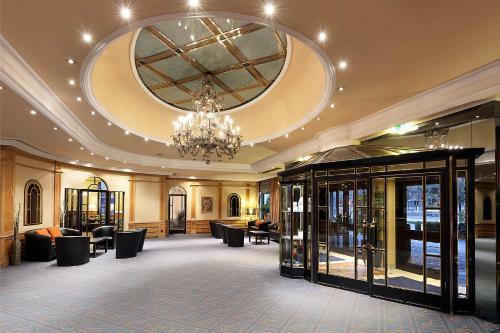 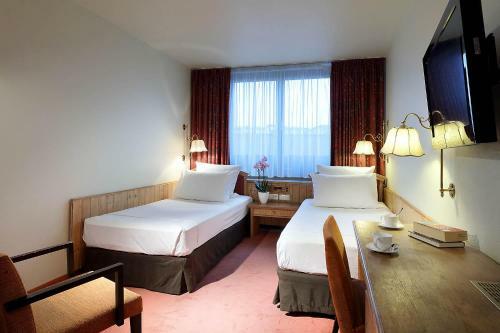 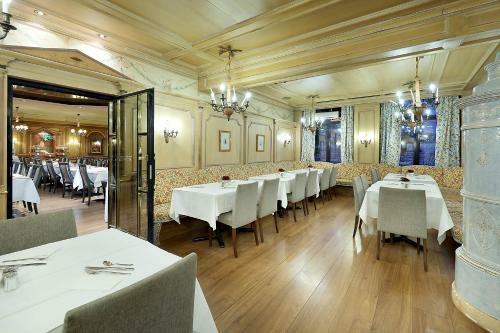 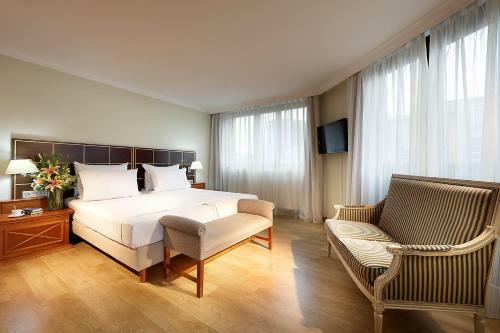 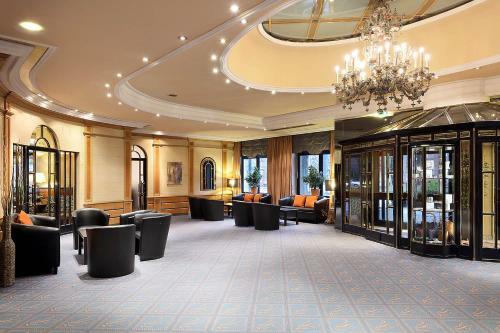 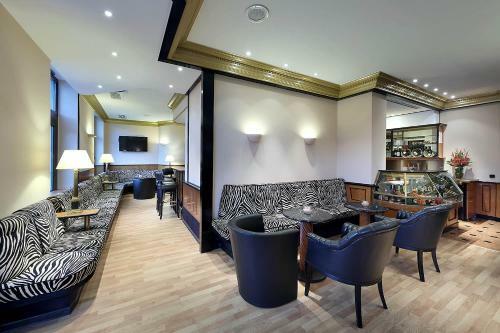 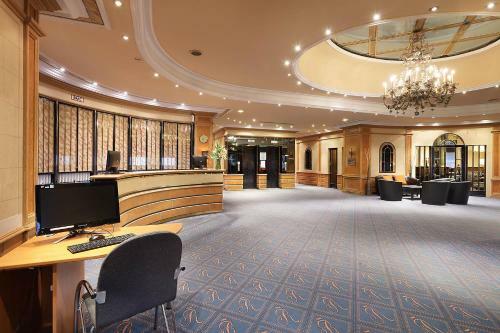 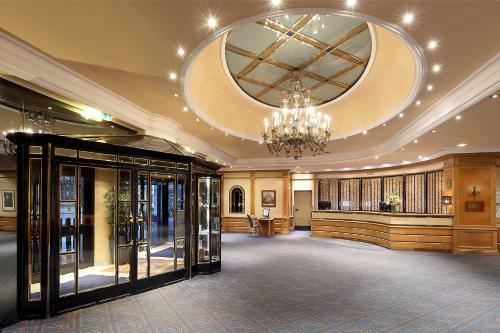 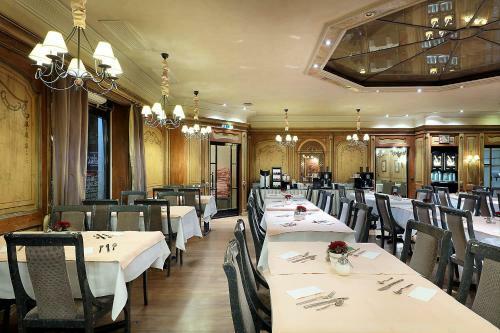 This hotel is situated opposite Munich Main Station and 1 km from Stachus pedestrian square. 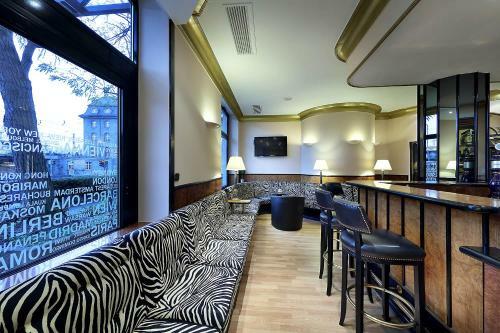 It offers free Wi-Fi. 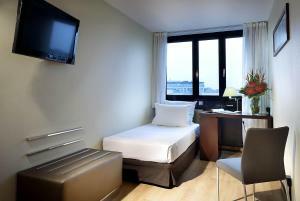 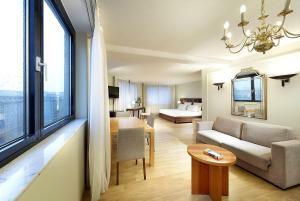 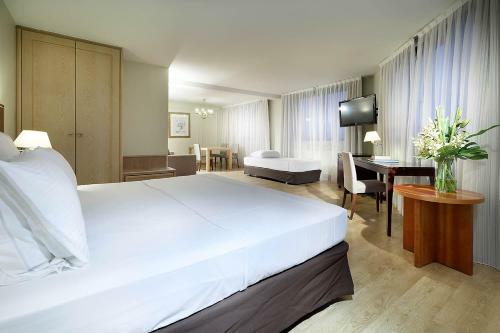 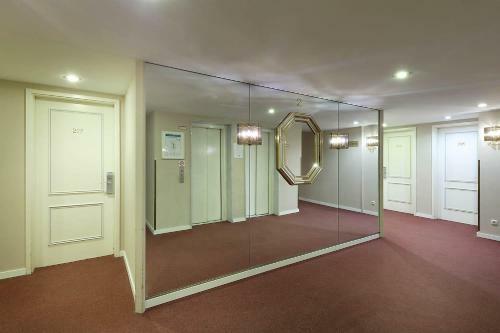 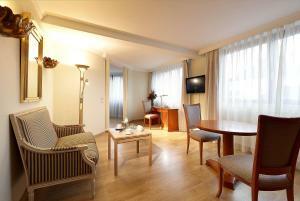 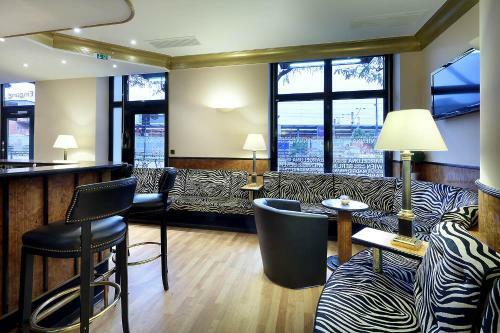 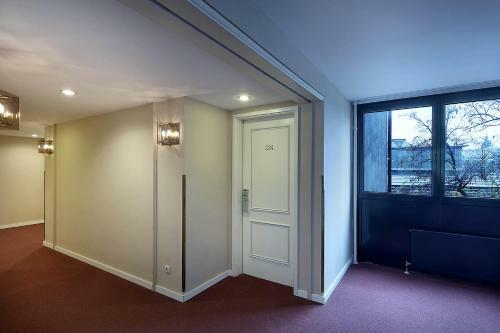 Hotel Regent offers individually decorated rooms with soundproofed windows, a flat-screen satellite TV and a minibar. 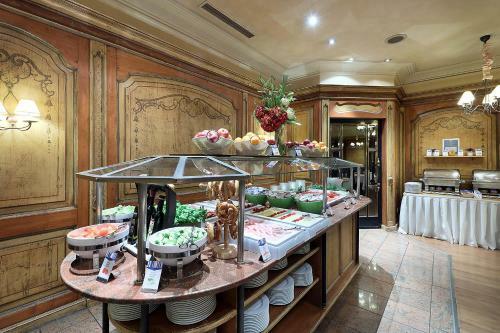 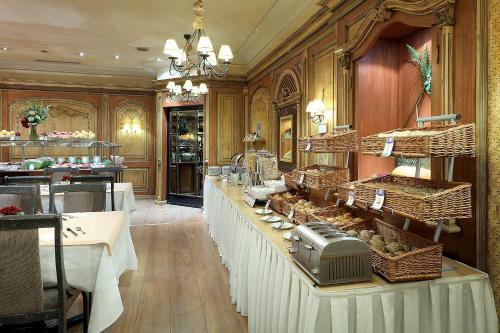 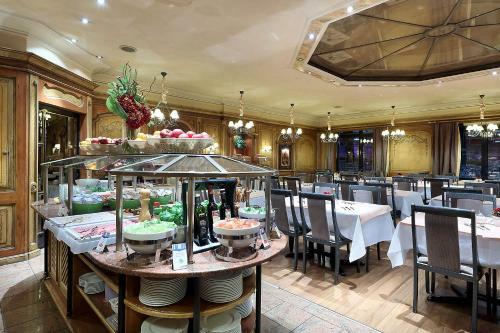 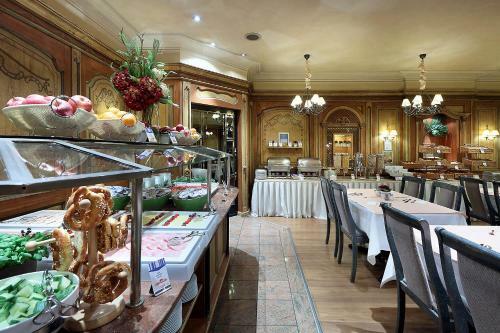 An international breakfast buffet is served daily in the Regent's breakfast room. 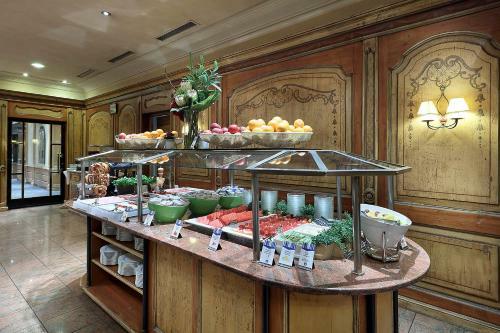 The café-bar offers a wide range of snacks and drinks. 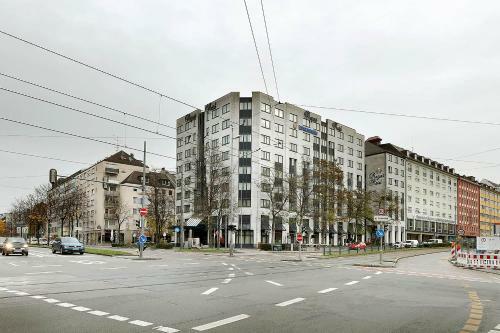 The main entrance to Hauptbahnhof Station is a 5-minute walk from the Regent, where guests will find underground trains, city trains, buses and trams offering links to all parts of Munich. 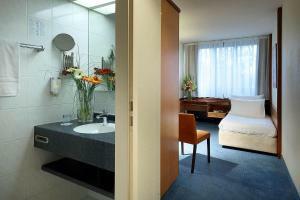 It takes 25 minutes to get to Munich's Neue Messe exhibition centre and Munich Airport is 40 minutes away.